Bat Surveys Ireland is Ireland’s leading independent provider of bat surveys and bat consultancy services. We are fully qualified to carry out a range of bat surveys, with all staff having undergone specialist ecological training modules with the Bat Conservation Trust UK, Bat Conservation Ireland, and/or Alana Ecology in conjunction with extensive, in-house project experience. Recent major bat survey work we have completed includes full seasonal bat surveys of the entire corridors of the N4 Colloney to Castlebaldwin and N17 Tobbercurry to Colloney proposed Road Schemes. These surveys were extended to 1km each side of each proposed road scheme, with a total area of 20 km surveyed over two years. Inspections and emergence / swarming studies were undertaken on approximately 30 structures. The N4 scheme is currently being progressed to EIS and is expected to be one of few national road schemes that will go to construction in 2014. These surveys were among the largest and most extensive bat survey progressed in Ireland in recent years, and this survey was completed in-house by our staff. We also prepared the entire ecology sections of the EIS for both proposed schemes. Our company has been providing professional bat consultancy services since 2002, and have worked on some of the most complex and significant bat surveys and projects in Ireland. ECOFACT staff contribute significantly to annual monitoring of bat species organised by Bat Conservation Ireland. However, we are independent consultants and are not associated with any bat group. We are licensed bat workers, with licenses held from both National Parks and Wildlife (NPWS) and the Northern Ireland Environment Agency (NIEA). We are on the Heritage Council’s Bat Expert panel. 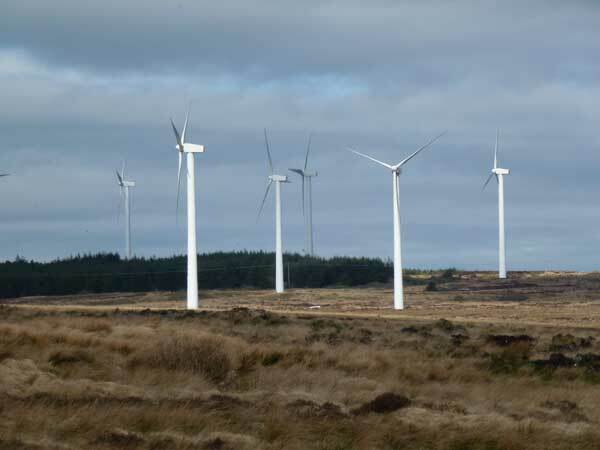 We have worked extensively on proposed wind farm projects, including a project on a former commercial bog at Cloghan, Co Offaly. Although this was a potentially contentious project due to its location in the centre of the main sites for birds in Co Offaly, for example, the recent FIR request from Offaly County Council did not include a single question on ecology. Likewise, careful and regular consultation with Birdwatch Ireland, National Parks and Wildlife and Inland Fisheries Ireland ensured that these bodies has no observations on the proposed development. This is the standard which we work to, and the quality that you can expect from Ireland’s leading ecology team. 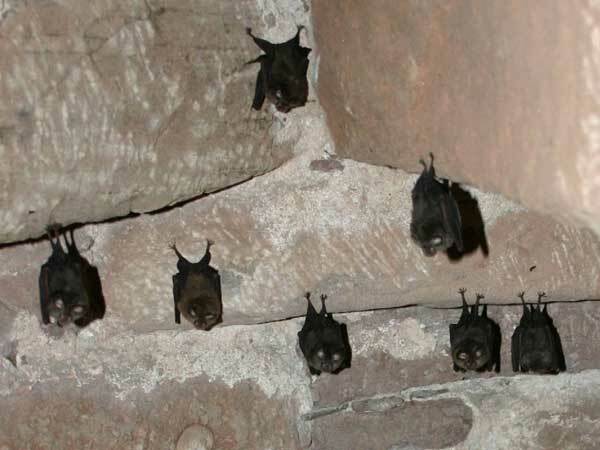 Bat Surveys Ireland have been responsible for a diversity of bat surveys, impact assessment and mitigation measures including obtaining derogation licences for works affecting bats and providing alternative roost sites. Bat surveys undertaken by Bast Surveys Ireland have included road schemes and pipeline routes crossing large areas of countryside and also site-specific surveys for bridges, dwellings, woodland surveys and car-based monitoring. 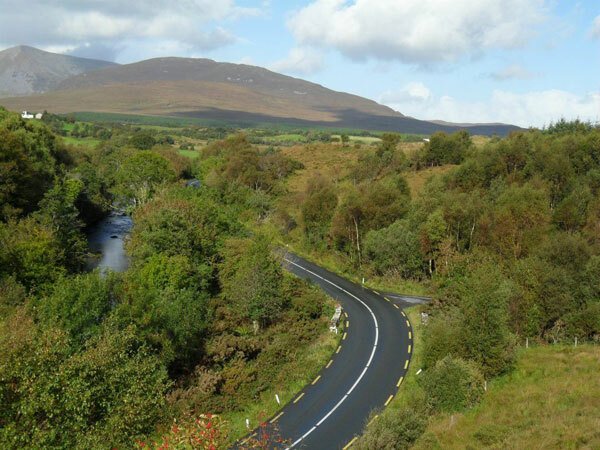 Cross country surveys including woodland, buildings and bridges for National road projects including the N4 and N17 in Co. Sligo and the R312 in Co. Mayo. Bat survey and impact assessment for Irish Rail’s Western Rail Project. ECOFACT is currently working on a significant number of Ecological Impact Assessments (EcIA) and Natura Impact Statements (NIS) for Wind Energy Projects both in the Republic and Northern Ireland. All of these projects require detailed seasonal bat surveys and the preparation of bat impact assessments. We also recently completed year long bat surveys for a proposed 15km road scheme in Co Sligo; the N4 Collooney to Castlebaldwin scheme. Likewise we prepared a similar assessment for the N17 Tobbercurry to Castlebaldwin scheme, also in Co Sligo. In relation to large projects and our competence, we have to note that we recently prepared the Natura Impact Statement for the Dublin Array offshore wind farm. Our engagement by Saorgus Energy to complete such a complex Appropriate Assessment report for one of largest developments ever proposed in Ireland (€2 billion investment, 145 turbines), illustrates our expertise, commitment to quality, and the confidence that our clients have in us.